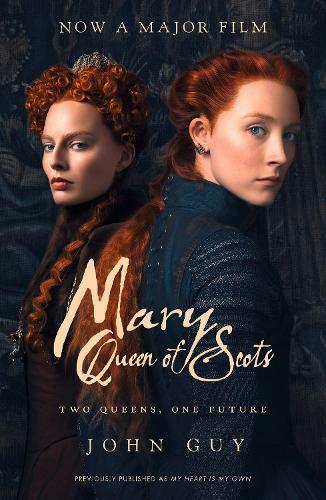 Now a major film, this is a dramatic reinterpretation of the life of Mary Queen of Scots by John Guy, one of the leading historians of this period. Who was the real Mary Queen of Scots? She lived a life of incredible drama and turmoil: crowned Queen of Scotland at nine months old, and Queen of France at sixteen years, she grew up in the crosshairs of Europe's political battles to become Queen Elizabeth's arch rival. Previously published as Mary Queen of Scots: My Heart is My Own. Mary Stuart, Queen of Scots, Scotland's most enduring tragic heroine is vividly brought to life in this captivating historical biography.